Get back to face-to-face appointments and develop a social media campaign. Face to Face Appointments: If you have procrastinated over the Christmas break in asking individuals to become involved in your team – now is the time to follow up or schedule some face-to-face appointments! Start fresh today and into the New Year in relationally building your team. Are you fully utilizing social media? You should be! Remember, on Dec 31st most online giving occurs between noon and 7pm and 10% of annual giving is happening NOW. Thus, a good appropriate post on a new Facebook page would be a great start! Straight from the Assemblies of God World Missions Mobilization Department, here is a How-To on building a successful Facebook Campaign. Take a moment to watch and then apply a Facebook campaign in your own financial partnership development. As you think about what steps you need to take into the New Year with financial partnership development – don’t make the mistake of replacing the face-to-face appointment with a social media campaign. 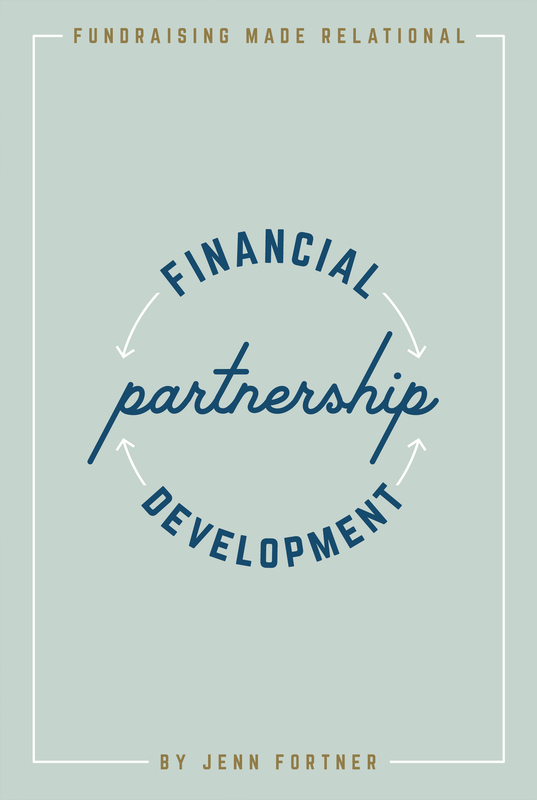 However, learn how to utilize both to relationally build your team of financial and prayer partners.